LightSail Education recently surveyed 475 educators on the use of ebooks and their predictions for the future market. The overall findings show a strong interest in shifting from brick and mortar libraries to digital libraries, implementing an ebook purchase model as opposed to rental/subscription models. 86% of those surveyed have admitted to researching one or more specific digital tools. 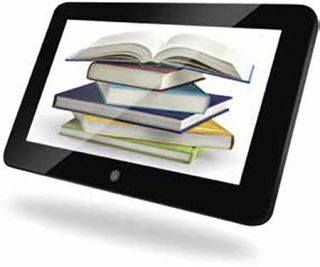 ■ 90% of those surveyed currently utilize ebooks for independent reading in the classroom.